Vattavada is a scenic village in Munnar. It locates almost 45 kilometers east of this hill station. As you know, Munnar is famous for its vast expanse of tea plantations. However, it must be interesting to know that Vattavada is popular because of its cultivation of vegetables instead of tea gardens. 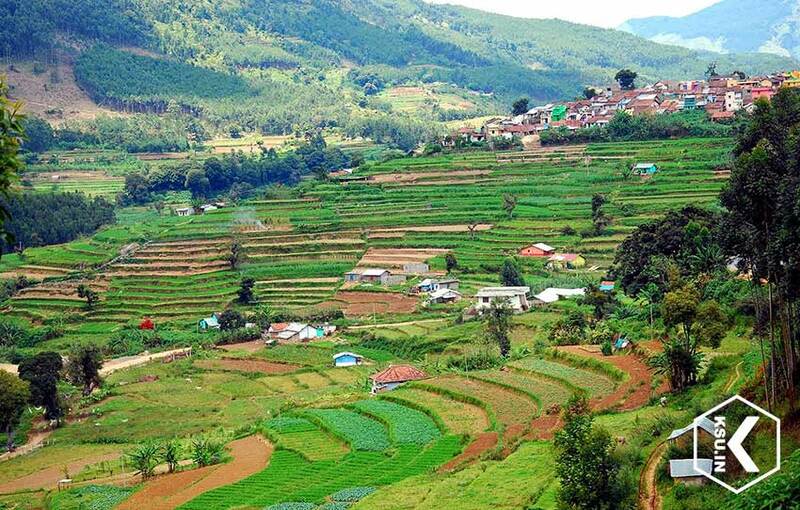 You will be able to watch many acres of vegetable cultivation in the valleys and slopes if you plan a trip to Vattavada. The panoramic Vattavada is a beautiful hilly tract which locates at an altitude of around 6500 feet above sea level. People love to visit this destination because of its scenic ambience and cool climate. In fact, it can be a refreshing experience for travelers to explore this hill station. One of the best features of Vattavada is that unlike other popular places in Munnar, this area gets plenty of sunshine. Besides, the temperature never falls to an unbearable level during winter season. Vattavada has many other attractions besides its large stretches of vegetable fields. The rich forest patches that spread with conifers and eucalyptus certainly catch the attention of travelers. The area is also famous for wide varieties of bird life. It must be interesting for children and adults to watch butterflies in various colors, shapes and sizes. Munnar is famous for plenty of thrilling activities. Vattavada is not an exception to this. Travelers can indulge in plenty of activities by visiting this destination. If you are an avid trekker, this can be a suitable place for you. There are many trekking routes at this area which help to explore several nearby locations. Some of the trekking trails lead to places like Top Station, Kanthaloor, Mattupetty, Meesapulimala and Kodaikanal. Each trekker can enjoy amazing wealth of flora and fauna by choosing these routes. Other activities that you can enjoy during your trip to Vattavada include mountain biking, jeep safari and jungle camping. It is not difficult to find private operators who help you to enjoy these activities without any hassles. Each traveler can enjoy outstanding holidays if they add Vattavada in their travel itinerary to Munnar. Visiting Vattavada also provides you the chance to get to know the life, language and art forms of the tribals of the destination. You will also get an idea of the natural remedies used by them to treat different ailments. The nearest Ernakulam railway station is around 140 kilometers from Munnar. Cochin / Kochi International Airport is about 110 kilometers from this hill station. 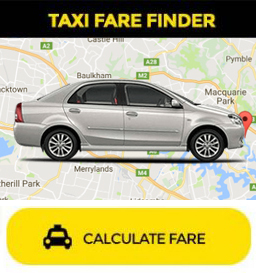 Know more about Vattavada by visiting our website www.taxikochi.com.